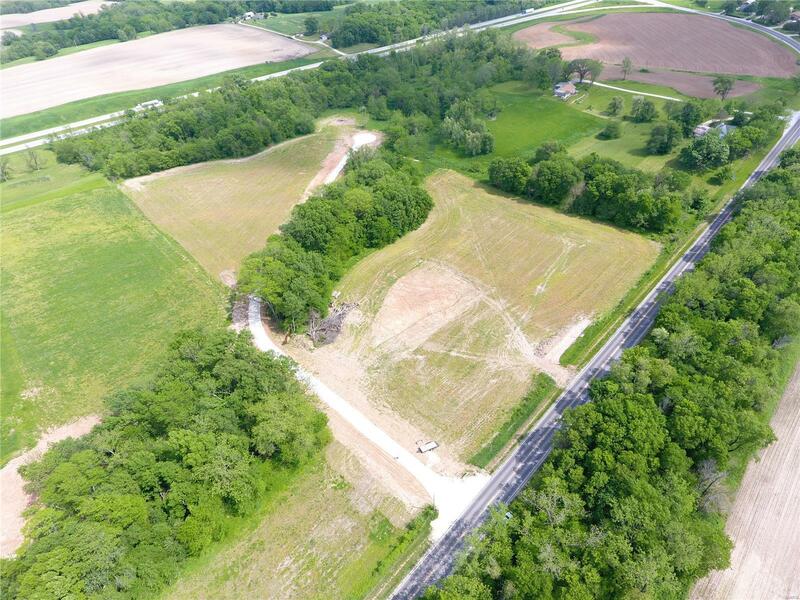 Premier building lots in the new Walnut Creek Subdivision 1/2 mile from Palmyra city limits with easy access to US HWY 61. Each lot in this development has the possibility to have walk-out basements and a nice yard. Covenants and restrictions will apply in order to keep this a pristine development and protect your investment.